When it comes to setting up a small apartment, often times you need to find dual uses for your furniture. On a practical level when your large decor pieces double as storage devices, this can give you that much needed extra space. But practical doesn’t always have to mean unattractive to look at or time consuming to figure out. Below you will find three options for bookshelves and how you can use them to not only get your place looking good, but organized as well! Option 1. A bookshelf that doubles as a shoe shelf. This is great option for your room or walk in closet. 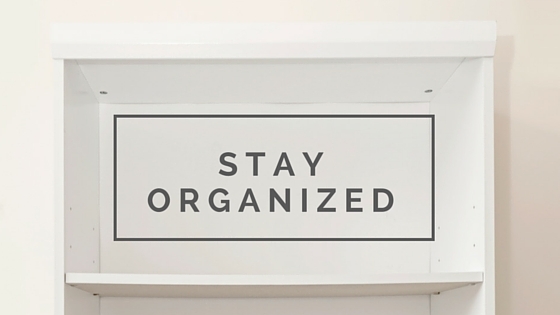 Get those shoes organized and keep them from piling up on the floor! Try coordinating them by color or type for an aesthetically pleasing look! Option 2. If you have a lot of picture frames but don’t have the time or the option of nailing them into the walls, then this idea will be great for you! You can use any size bookshelf that will fit your space best, to set up your own gallery. 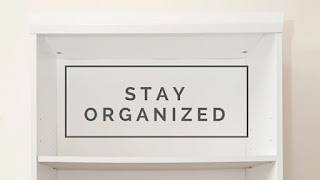 It’s creative and time effective and much less hassle to change up or take down when moving. Check out our Pinterest board for visual inspiration and tips! Option 3. This is a great option if you have kids and don’t constantly want to be taking things out of storage containers from under the bed. 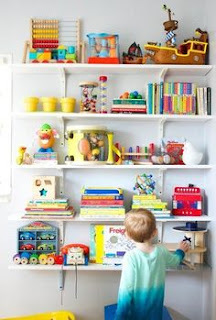 Place your child’s favorite and most used toys in baskets on a smaller bookshelf for easy on and off access. The best part is that it keeps things organized and you can switch out the toy options as your child grows! We hope you found these ideas helpful! If you’re new to Austin and need help finding a new apartment to call home, or are simply looking to move to another location within Austin, give us a call at 512 318 2504. Our service is free!